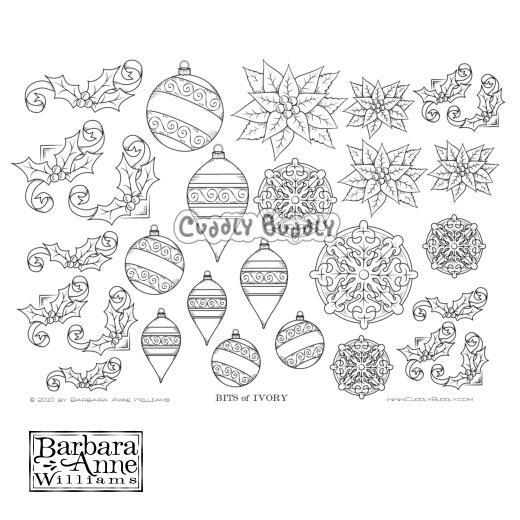 Print, color and cut out these versatile embellishments and keep them on hand for your Christmas projects as the need arises. 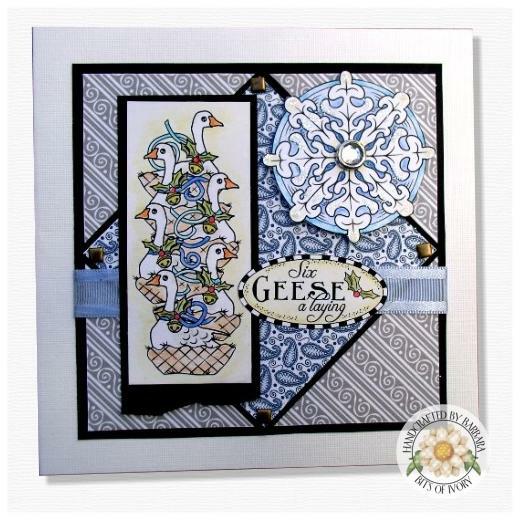 This set is one sheet (Fits on A4 or letter size page) that has been packed full of elegant Christmas goodies. This sheet includes seven different designs, each in three different sizes for maximum mix-and-match versatility.